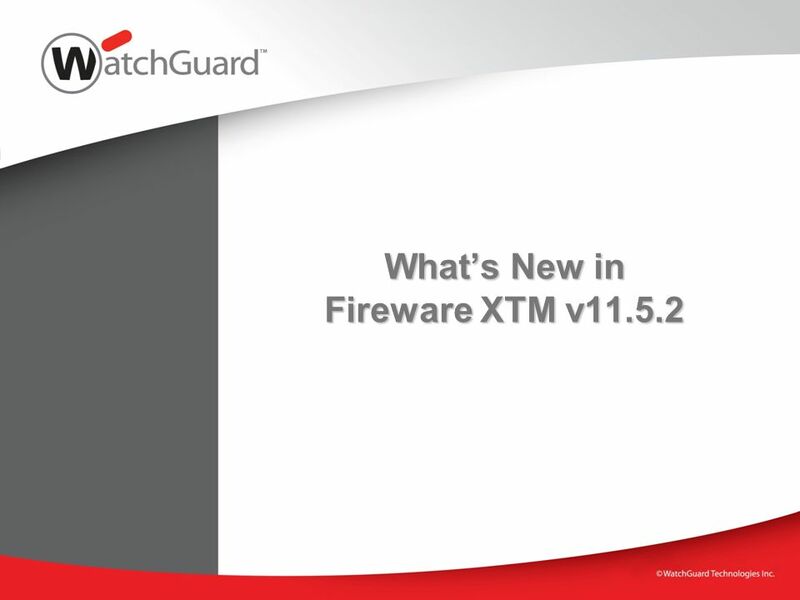 Whats New in Fireware XTM v11.5.2. 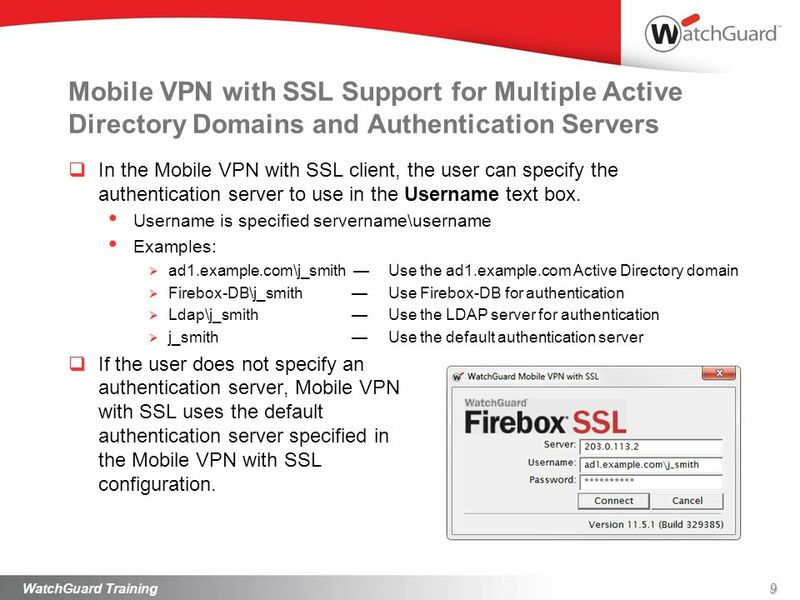 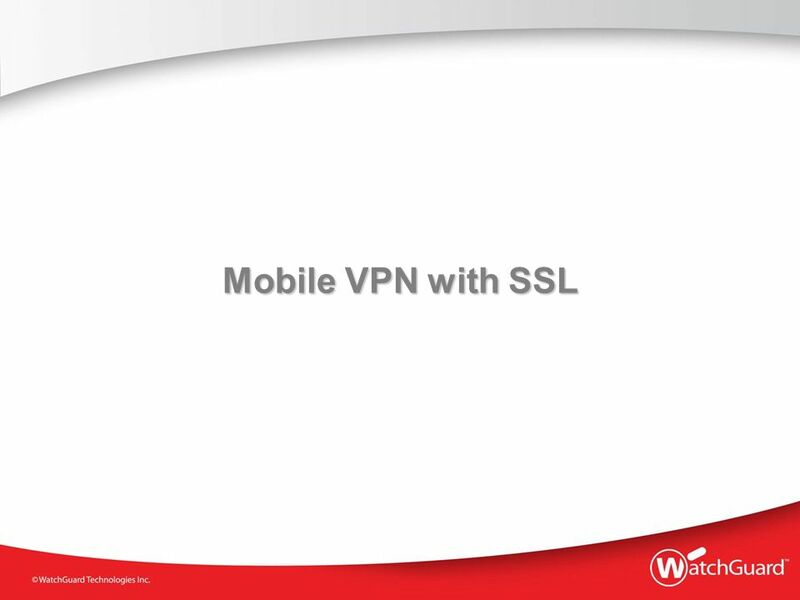 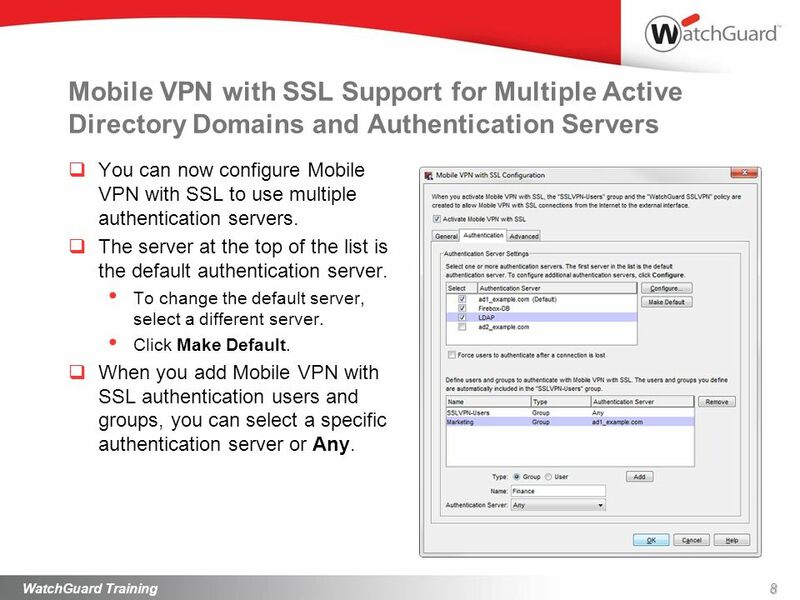 New Features in Fireware XTM v11.5.2 Major Changes FireCluster with XTM 330 appliances Mobile VPN with SSL using multiple. 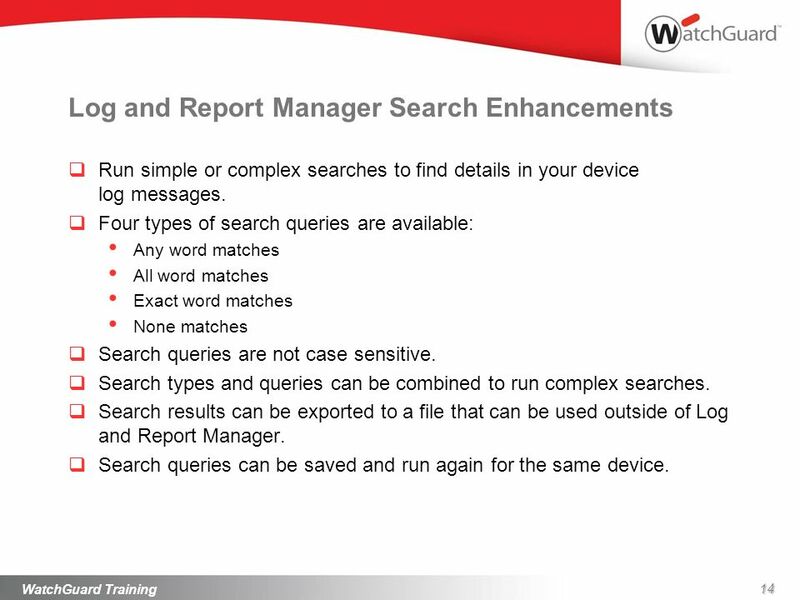 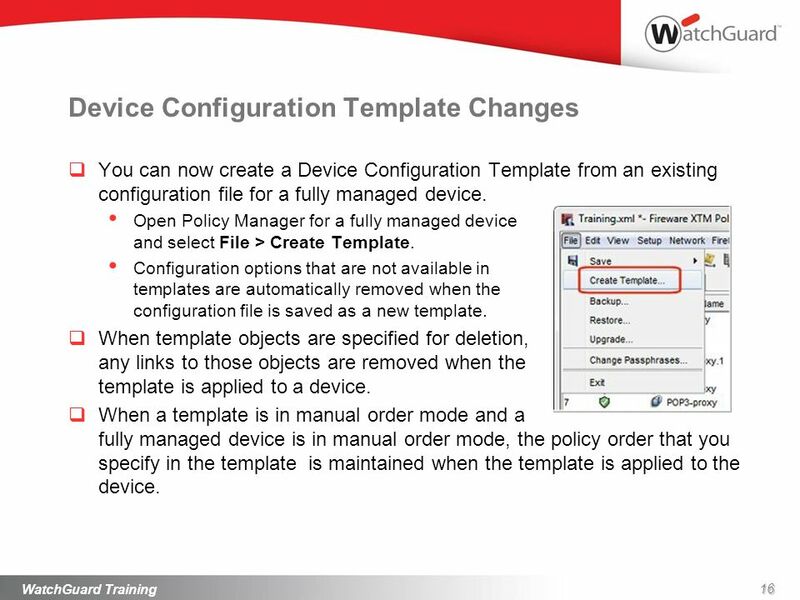 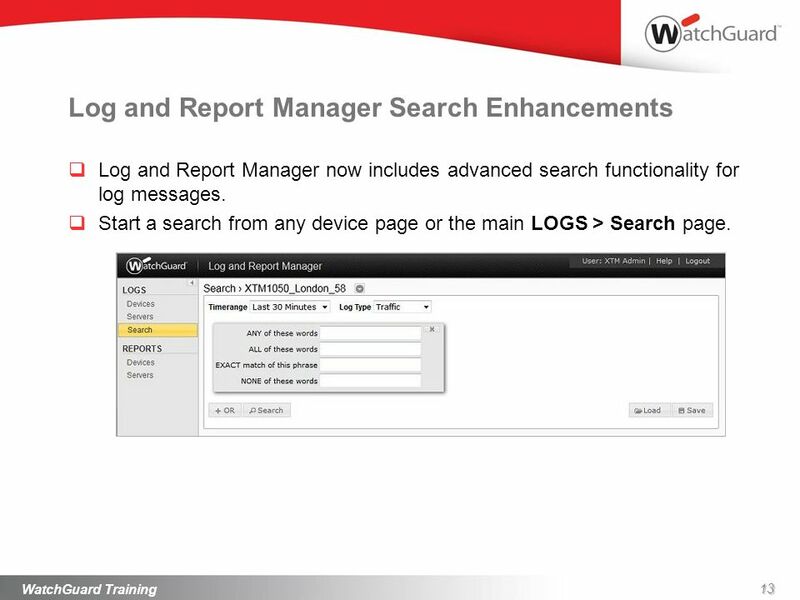 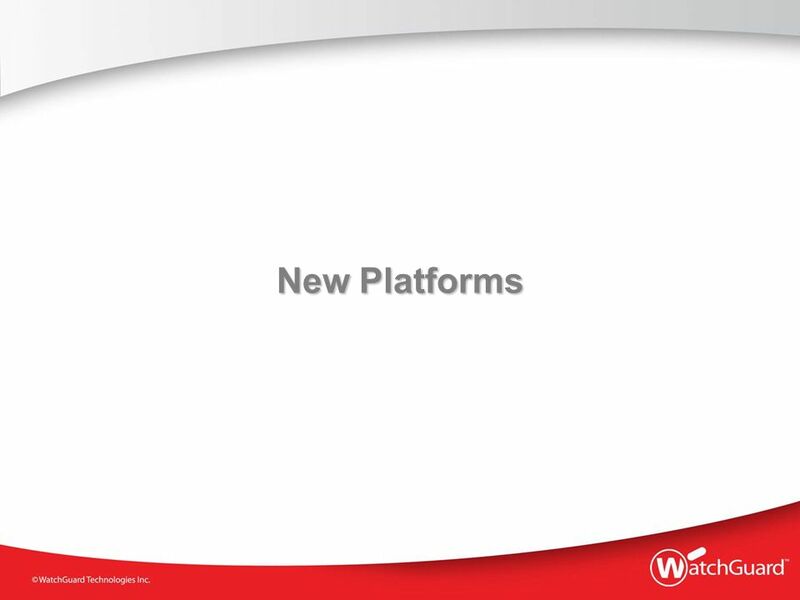 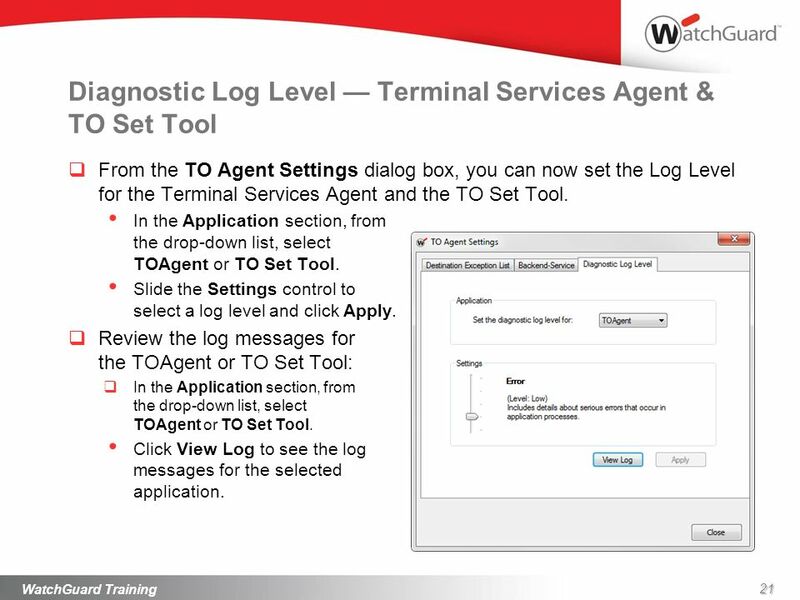 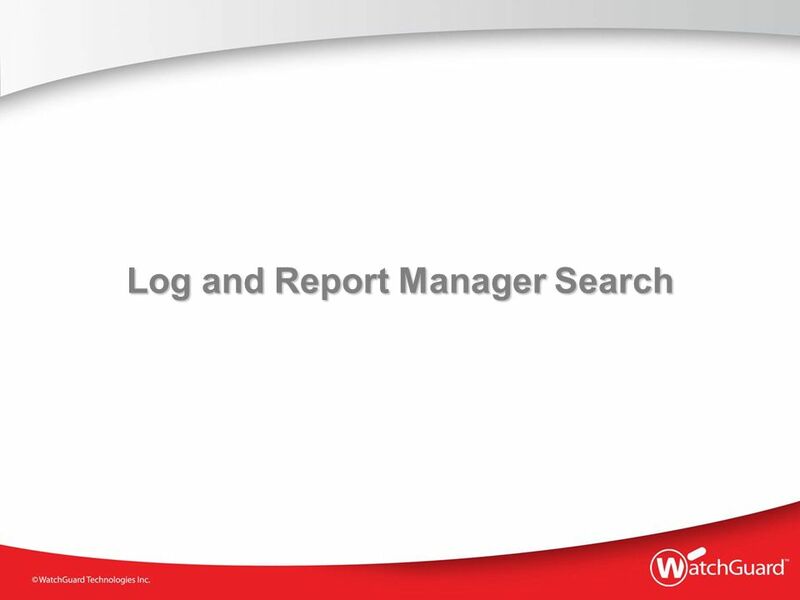 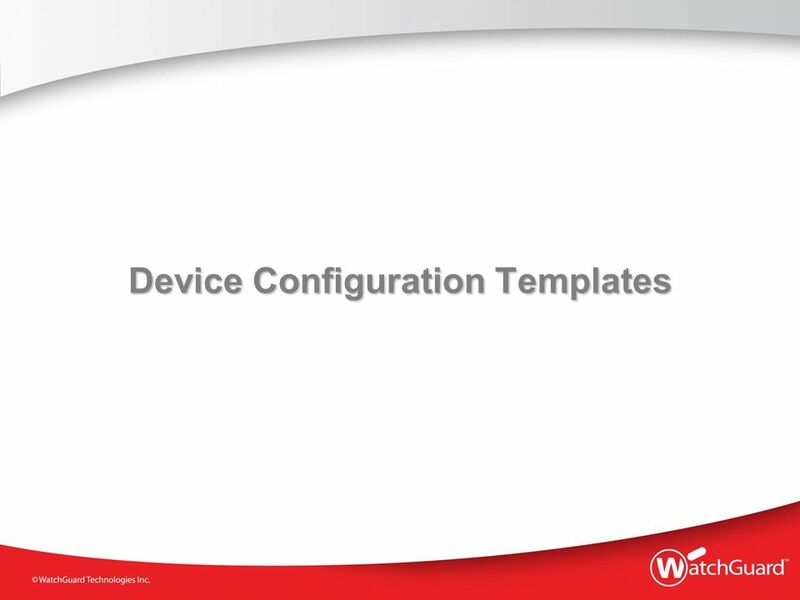 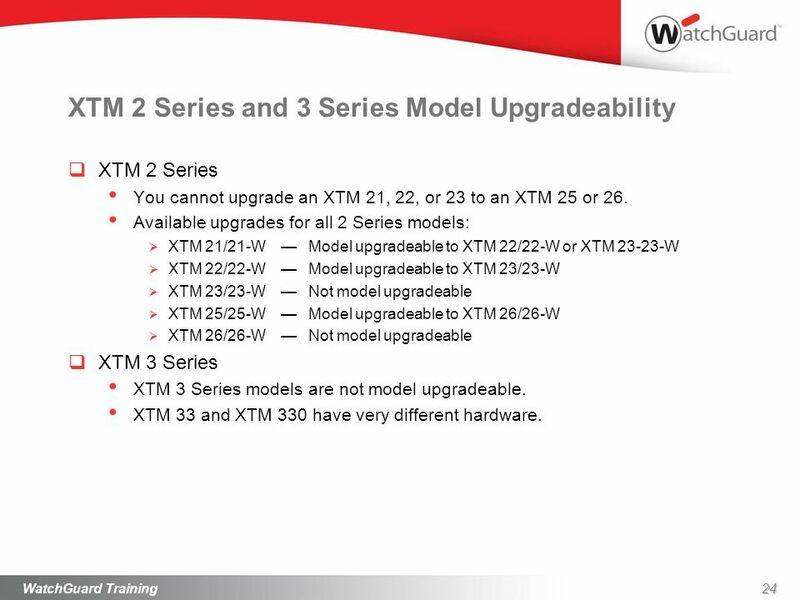 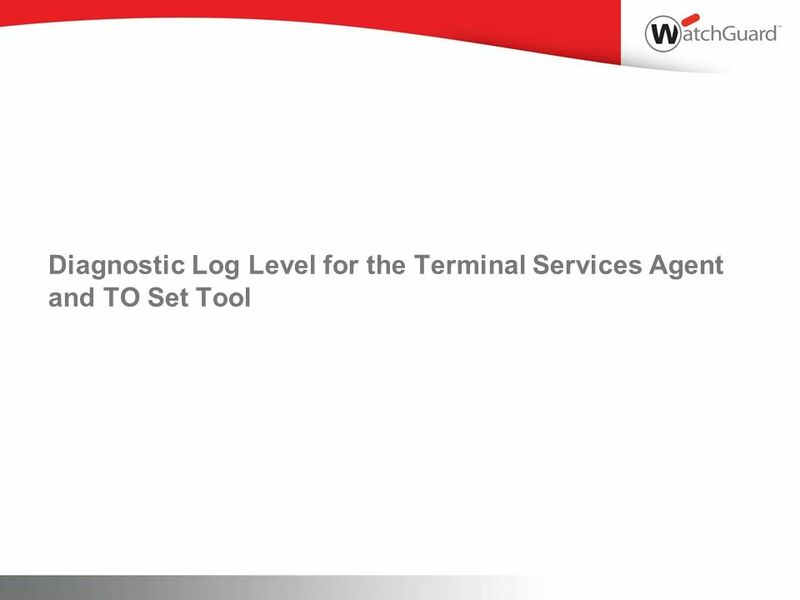 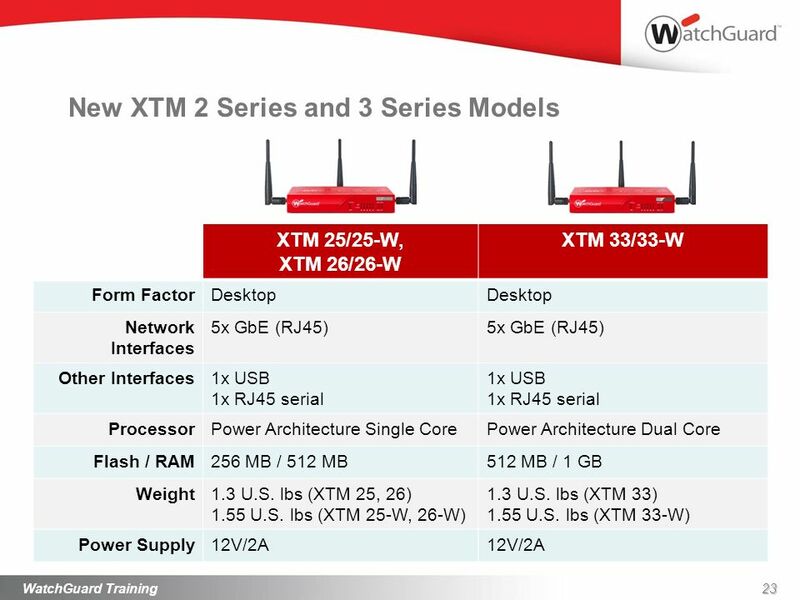 Download ppt "Whats New in Fireware XTM v11.5.2. 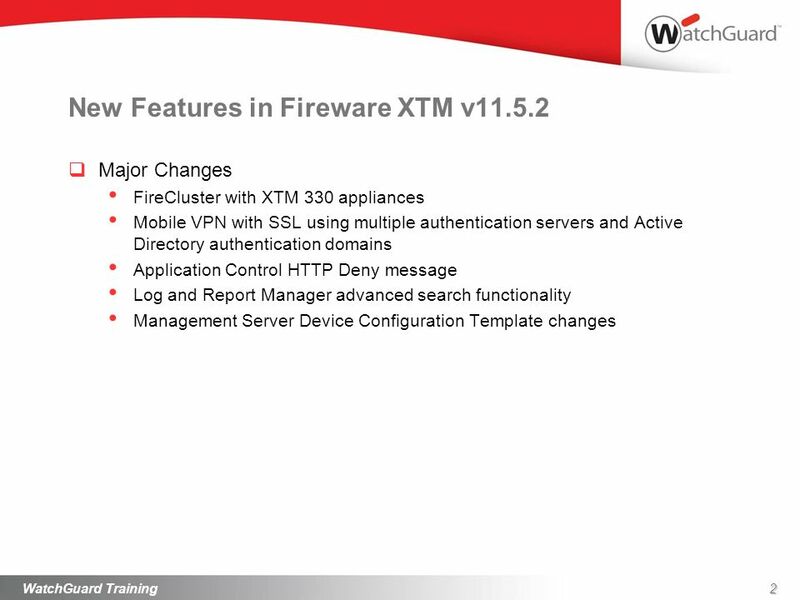 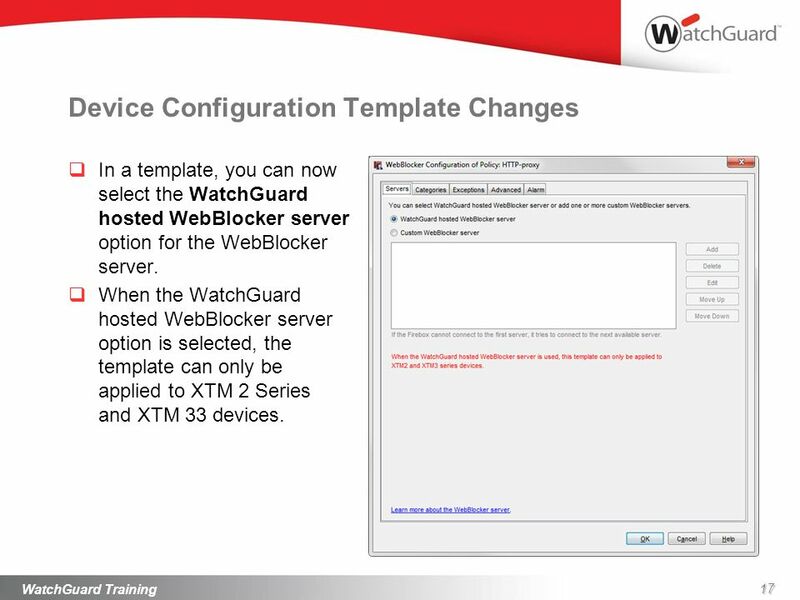 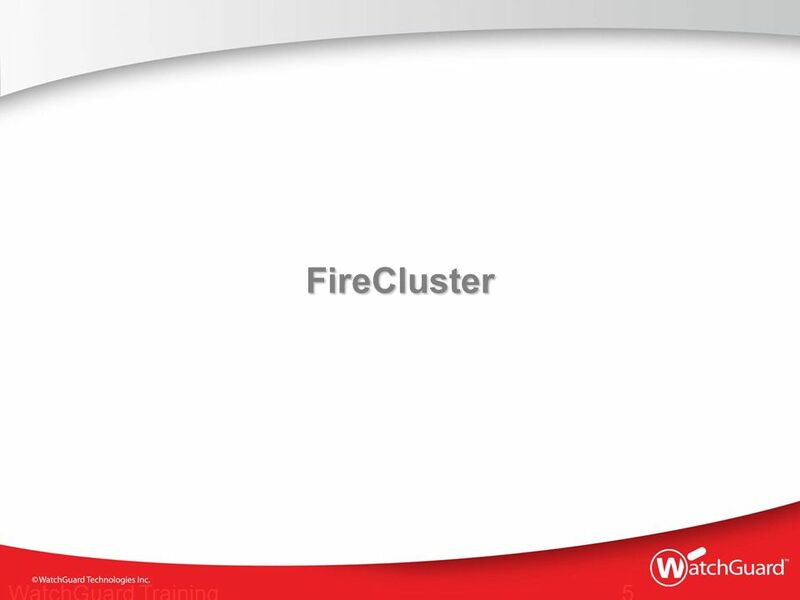 New Features in Fireware XTM v11.5.2 Major Changes FireCluster with XTM 330 appliances Mobile VPN with SSL using multiple." 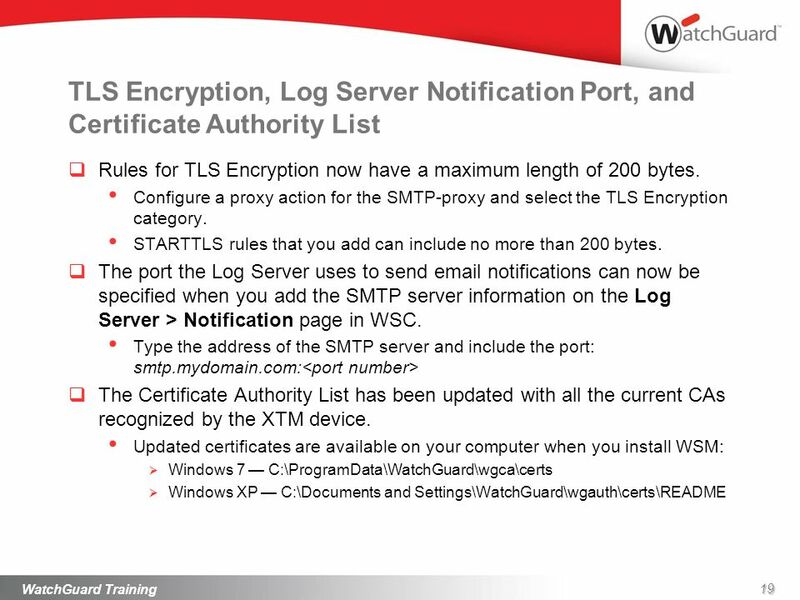 Windows 2000 Certificate Authority By Saunders Roesser.